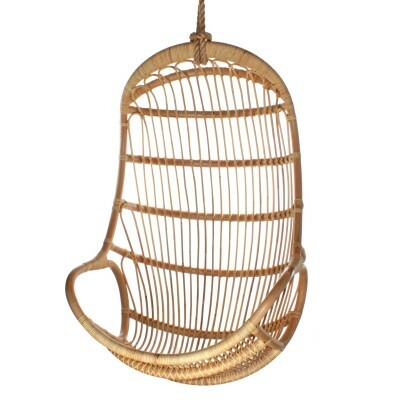 We are happy to introduce you the Lounge Chair Gold. 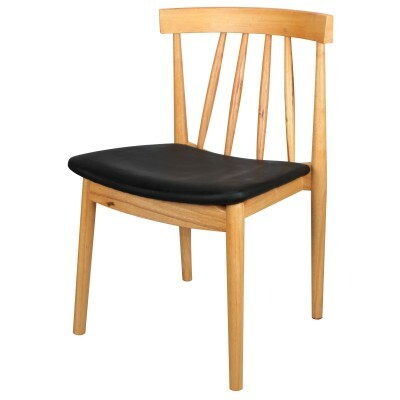 An amazing bestseller. 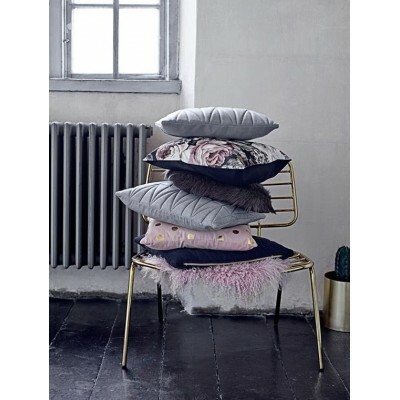 Design through the hand of Betina & Simon Stampe, founders of Bloomingville who in their own words describe all their designs as "a mix of commodities with a Scandinavian touch nostalgic and reproductions of fantastic pieces of the past inspired by French brocante". 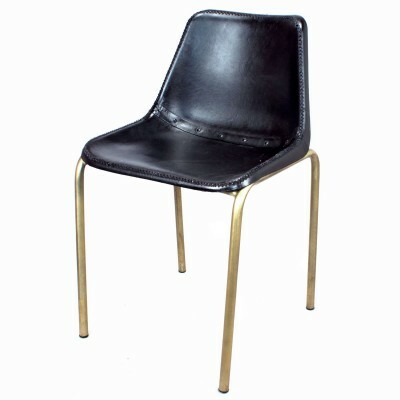 The Loungue Chair Gold is made of metal with a strong and durable framework. 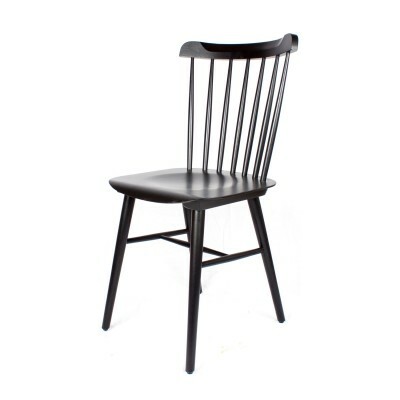 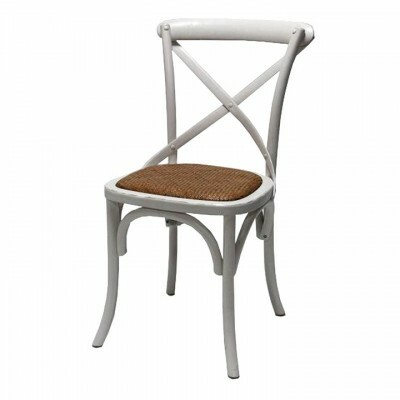 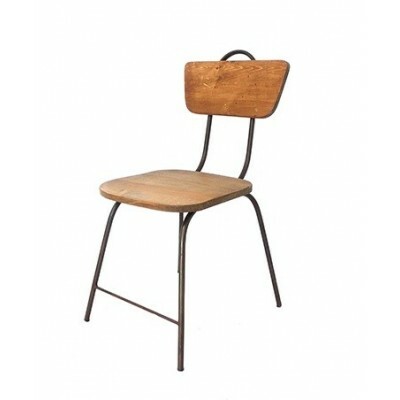 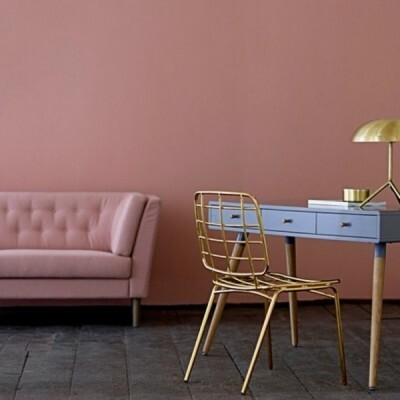 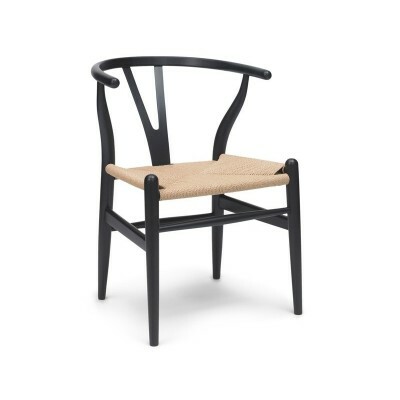 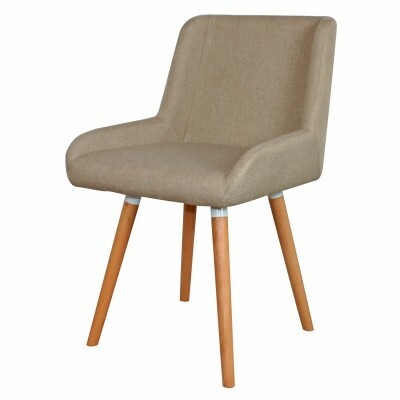 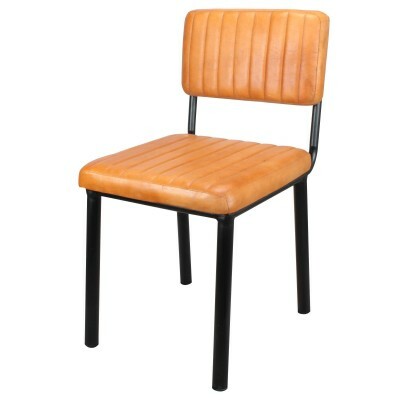 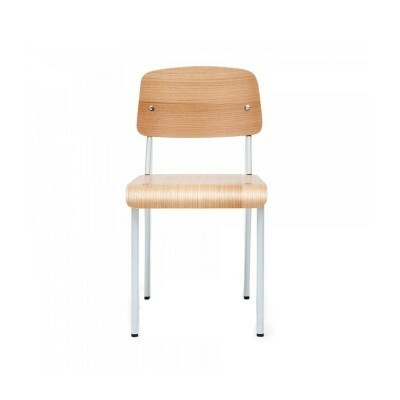 Its design and Golden finish makes it a chair with distinctive, unique and contemporary leaving loopholes for nostalgia and tradition. 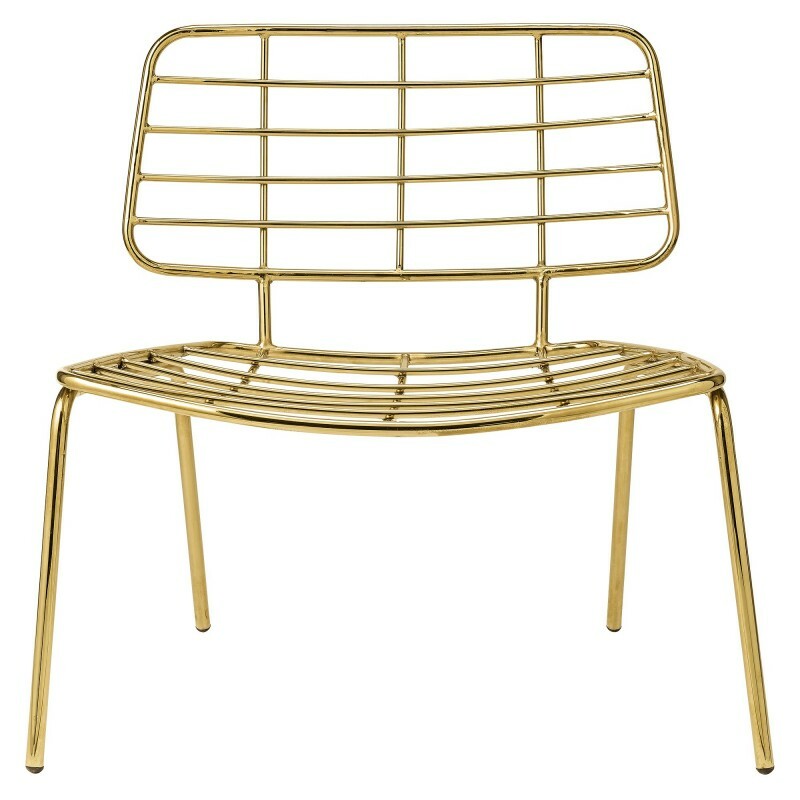 The Lounge Chair Gold has distinctives of the 1970s that will attract all eyes of your visitors thanks to its striking design. 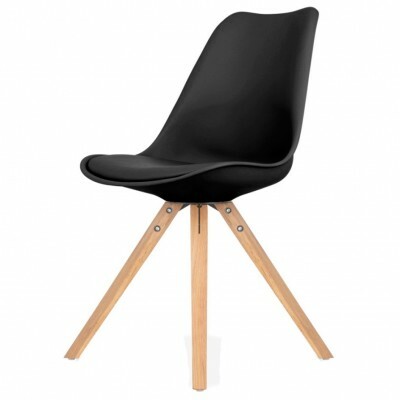 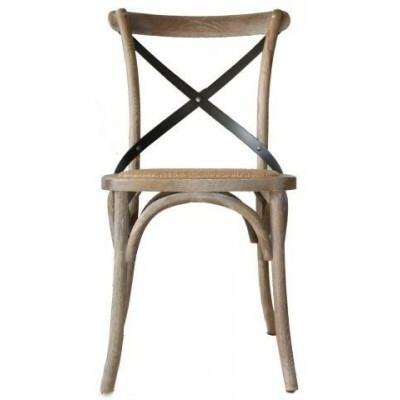 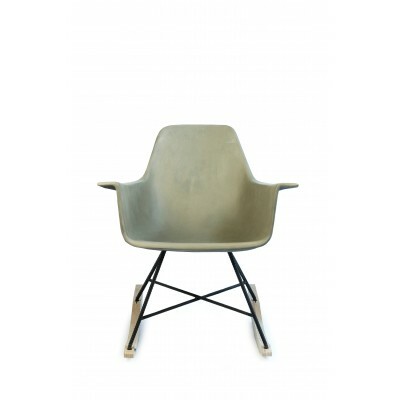 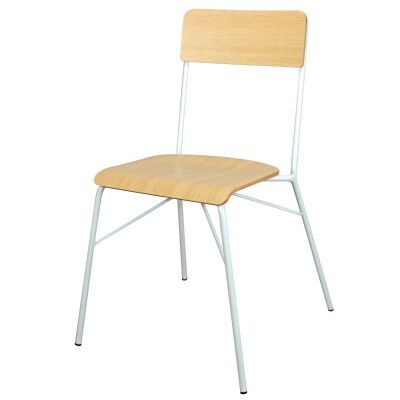 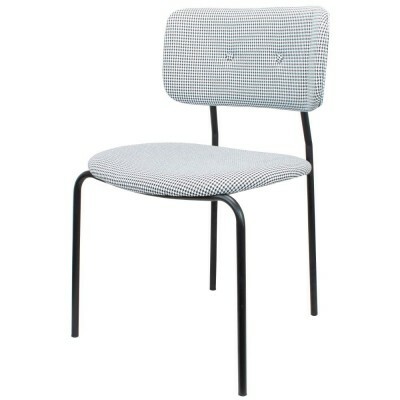 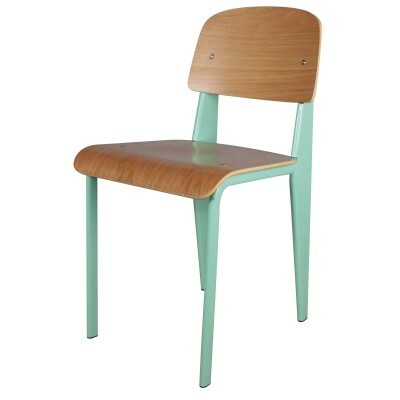 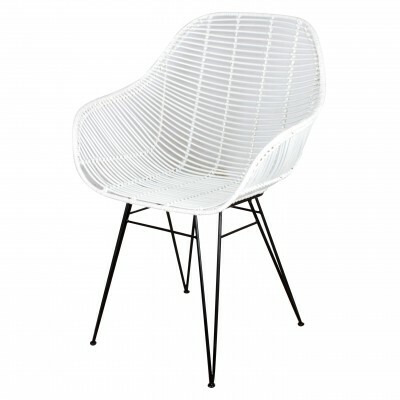 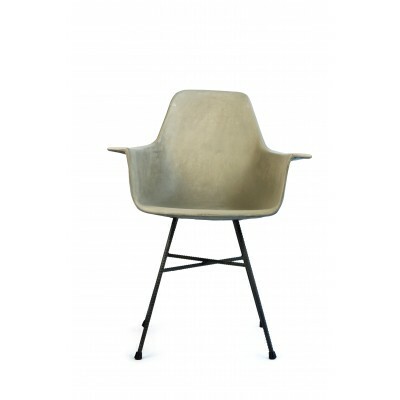 It fits in any space in your home, with this beautiful Chair it is easy placeable into any modern interior. 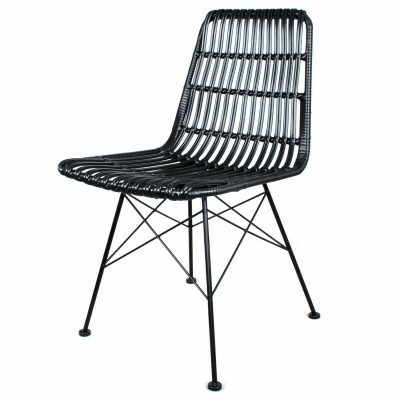 Design of small grid along the back and seat and a width of remarkable wideness to make your moments of relaxation and rest guaranteed comfortable. 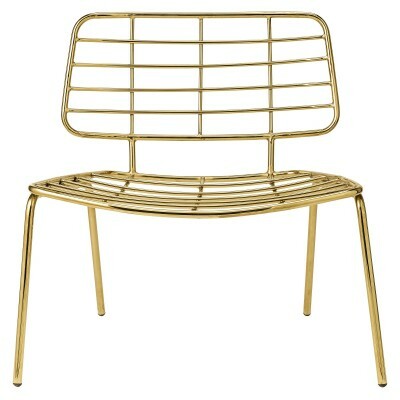 Material and shapes are combined skillfully to provide touches of geniusness to the Chair Lounge Chair Gold. 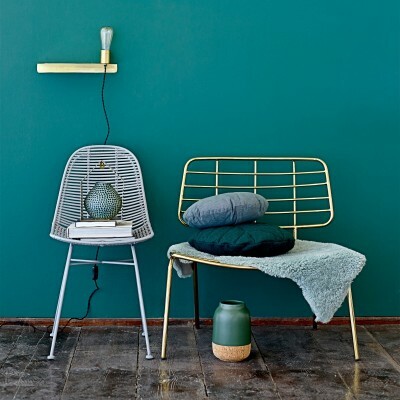 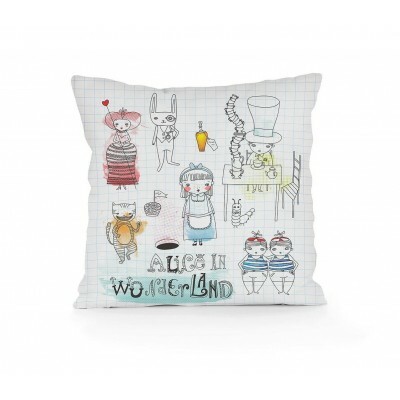 Inspired by Nordic trends and a forever staying love for design. 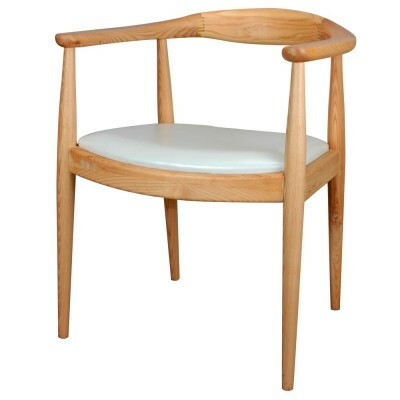 With clean lines in all its structure. 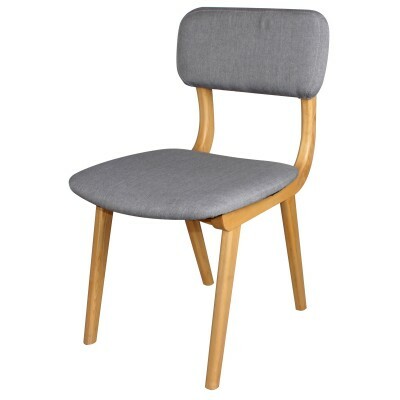 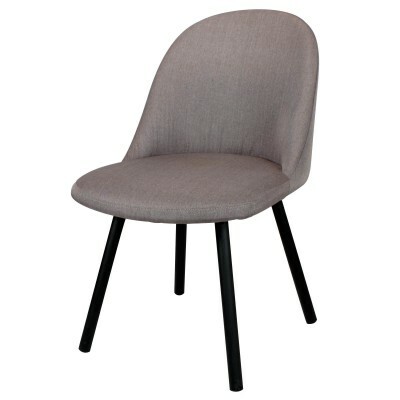 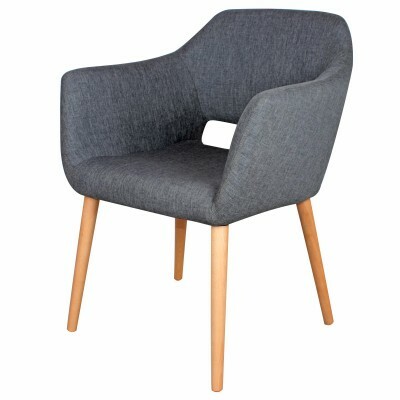 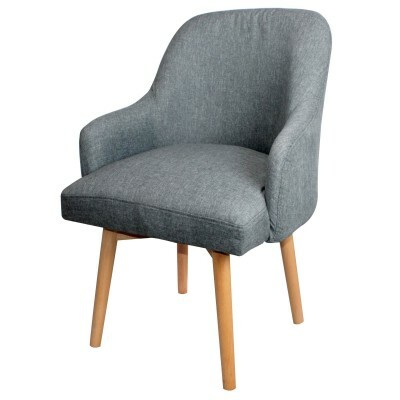 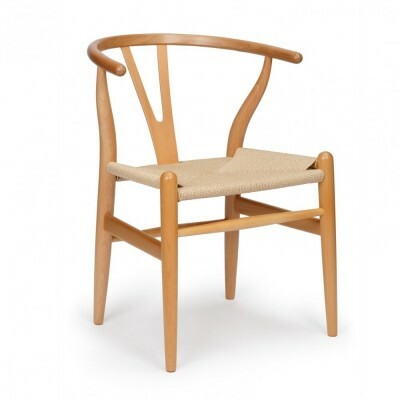 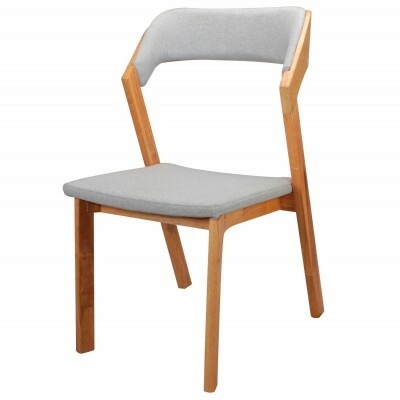 Inject glamour to your space with this super stylish Nordic-style Chair.